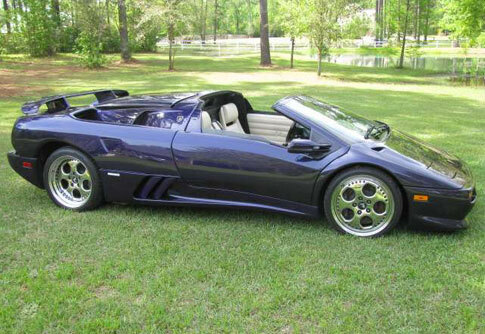 What could be more fun than a ride in a Purple Lamborghini? Each child can have a turn in this classic car. You can even have a character make a spectacular entrance in the Lamborghini. Speed up for your next event. Call for more details and availability.